So now I’m caught up on this year’s Oscars, but rather than break down what I thought of every award like I’ve done in the past I’m going to quickly run down my thoughts on the handful of Oscar-nominated films I’ve actually seen, because I just need to put something to the keyboard before I can move on. 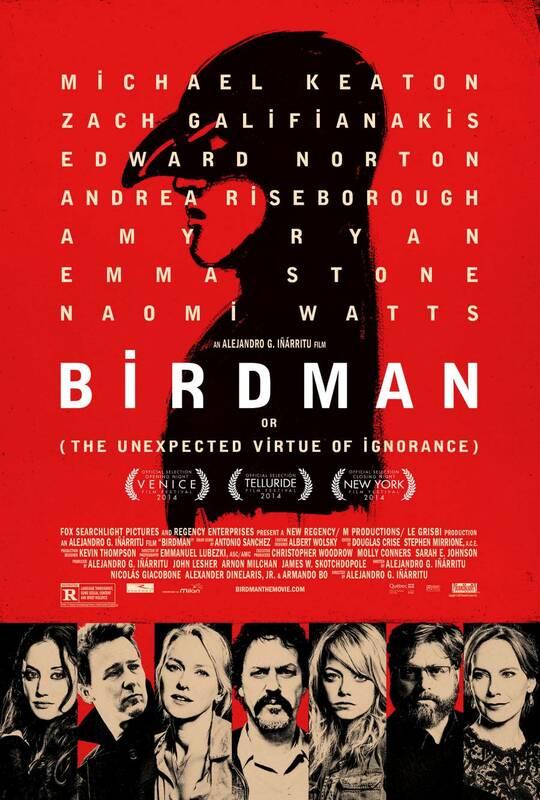 I wouldn’t quite give my personal Best Picture nod to Birdman, but the sheer number of ways in which it tosses up a unique gimmick and nails it means I can hardly begrudge it the adulation it receives. The script is a tad pretentious, to be sure, but the movie does a lot of things very well, and any other winner in the Best Cinematography category would have been a tragedy. Emmanuel Lubezki, whose exemplary work in Gravity certainly did not go unnoticed, makes the film feel like it’s all one continuous take, and he does it extraordinarily well. I feel like the movie should have won some kind of audio award for its amazing improvised drumming soundtrack, and Edward Norton should count himself unlucky that he was in such a strong field for Supporting Actor. A fascinating real life set-up provides the stage for everyone’s favourite Hollywood name to dominate the screen as genius social outcast Alan Turing, the man chiefly responsible for creating a machine capable of decoding the encrypted radio messages sent by the Nazis every day of the Second World War. The Imitation Game balances an exploration of the troubled man beneath the arrogant, awkward exterior of Turing and the grave task he and his team have to complete, all the while avoiding the temptation to run for too long. The script, however, is the real star, thoroughly deserving of its Oscar. From its hilarious opening interview to its heartfelt final conversation, the film is tight, concise and entertaining. I’m not sure why Knightley was nominated, though. She doesn’t get a whole lot to do. I only just watched the much-hyped Whiplash today, and it is indeed very, very good. J.K. Simmons’ monstrous turn as the short-tempered Draconian jazz teacher who torments a young drumming prodigy is well-deserving of his Oscar win, and indeed all the other awards he picked up for the role as well. Miles Teller, as said prodigy Andrew Neiman, gives one hell of an intense performance too, and his drumming, combined with some incredible award-winning editing by Tom Cross, lights the film on fire in the breathtaking final 15 minutes. 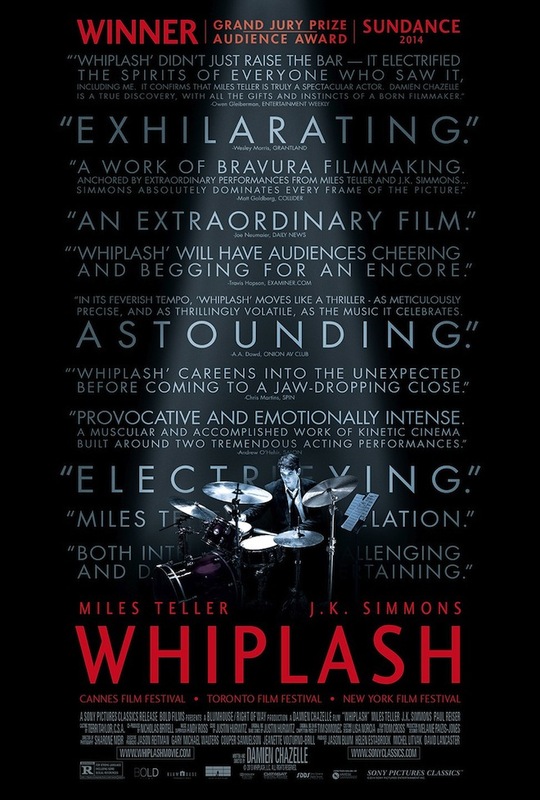 Palpable tension permeates Whiplash, and its narrative is as unpredictable as Simmons’ venemous character. Great stuff. This one is the least fresh in my mind, as I saw it when it was still in cinemas last year. To me Interstellar was disappointing enough to sneak onto the tail end of my Top 10 Disappointments list of 2014, not because it’s a bad film (it isn’t), or even a boring one (it isn’t), but because its uneven tone and frequently distracted shifts of focus make it seem a little out of place alongside Christopher Nolan’s excellent suite of individual films in the past, chief among them Memento, the Prestige and Inception. It does have strong visual effects, but I believe Rise of the Planet of the Apes was the more deserving nominee from that category. 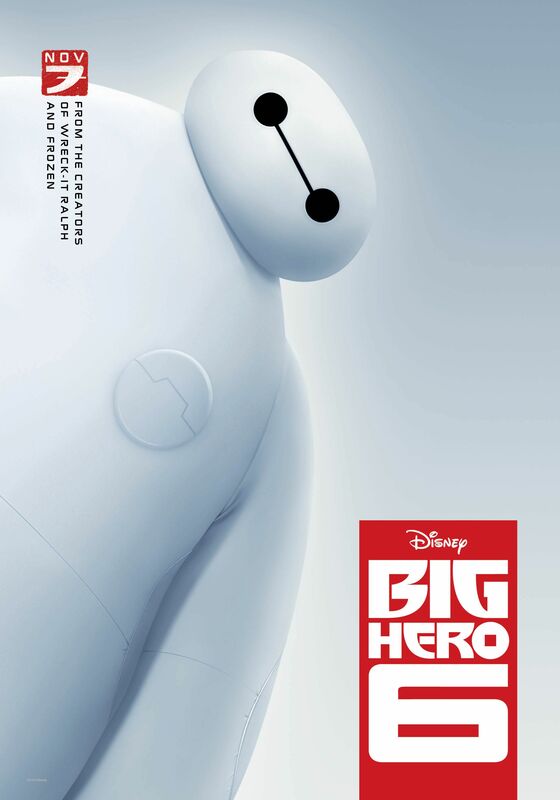 This charming movie was released a very long time ago in Oscar terms, which renders its incredible nine nominations a little surprising, though nonetheless deserved. I only saw it last week, so the film is still vivid in my memory, and it is positively delightful. It would actually be my pick for Best Picture out of the Academy nominees, with Whiplash a close second. Its near-complete sweep of the major visual awards is hardly surprising, as its endlessly creative aesthetic is unlike anything I’ve ever seen. 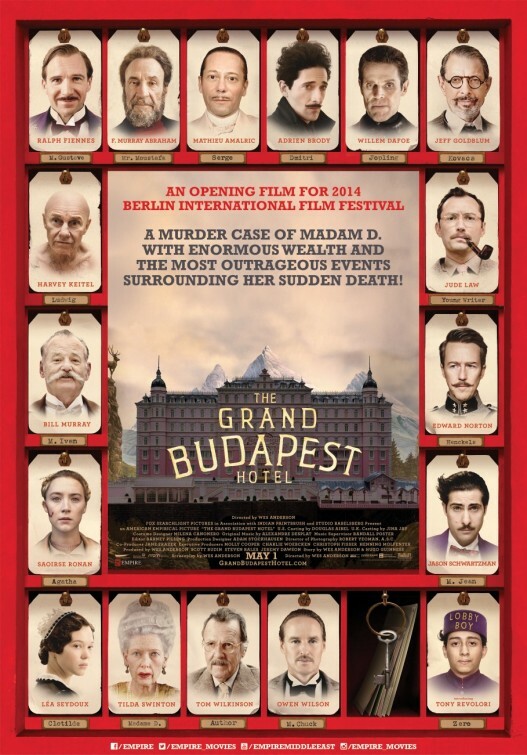 Quirky, star-studded, memorably acted (particularly in the cases of Ralph Fiennes, Jeff Goldblum and the shape-shifting Tilda Swinton) as well as mercifully brief, The Grand Budapest Hotel is a Wes Anderson movie through-and-through, and you should definitely watch it. I just want to say that while I think How to Train Your Dragon 2 deserved this award more (It was my second favourite movie of last year, after all), I am still very happy about this. That’s all.